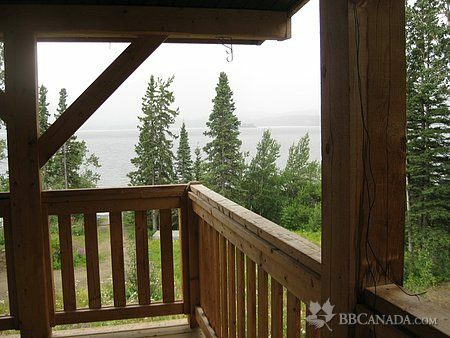 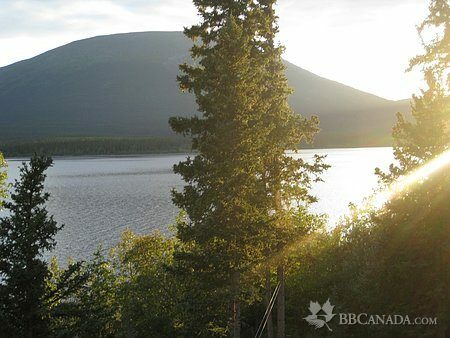 Teslin Lake Shore Bed and Breakfast is nesstled along the scenic Teslin Lake which is known for its spectacular views, wildlife viewing and fishing. 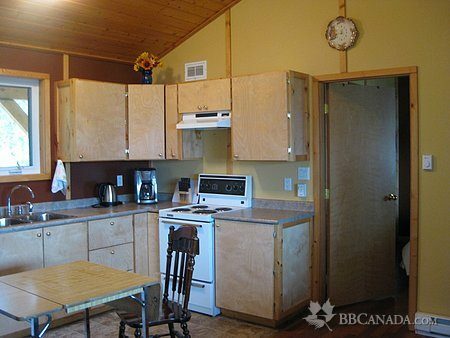 The B&B consists of two private suites with a fully equipped kitchens and ensuite bathrooms. 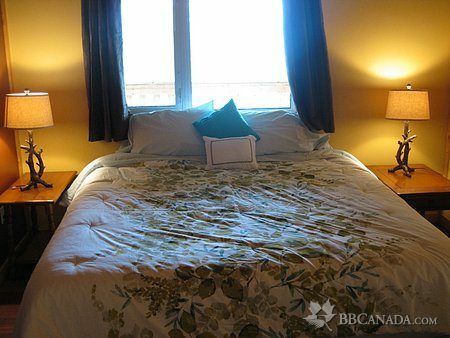 Upstairs is a quality king bed and downstairs a quality queen bed. 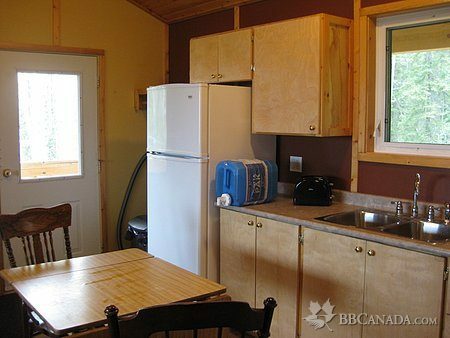 Rooms are also available within our family home.